Looking for winter experience? Come to Russia! 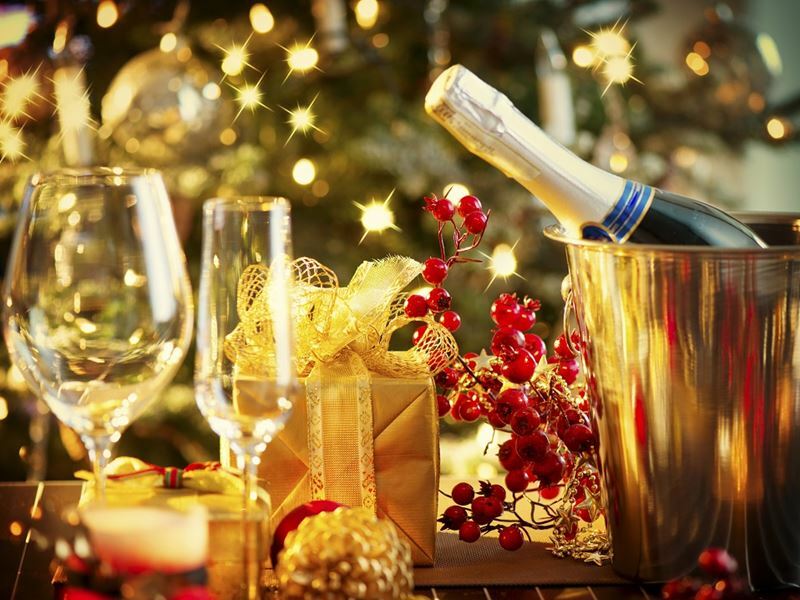 We invite you to feel the atmosphere of the holiday and magic of winter in Moscow, St. Petersburg, Petrozavodsk, Vologda and to celebrate the New Year beyond the Arctic Circle on the shores of the Barents Sea with a glass of sparkling champagne and loud laughter. Truly, an unusual and colorful journey, like the elusive Northern Lights themselves! Welcome in Moscow and Russian winter! 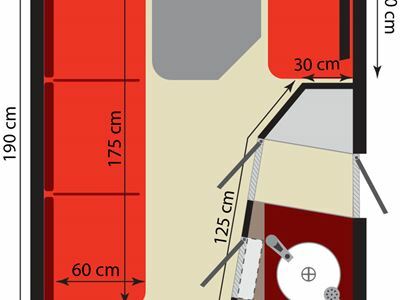 Upon your arrival, you will be met at the airport and transferred to your hotel. You can choose to enjoy your down time at your hotel room or make a stroll in the hotel neighborhood to feel the festive mood of the city. This evening you will enjoy dinner on your own. 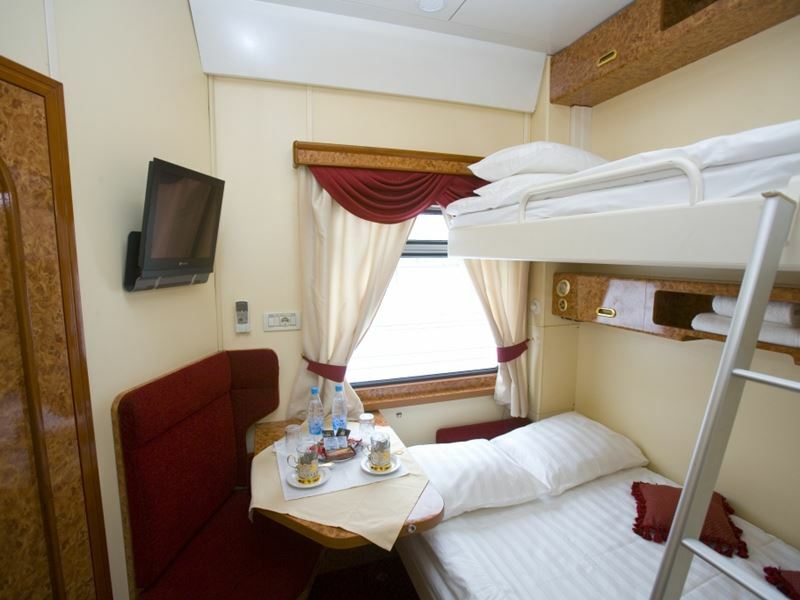 After delightful breakfast, depart for a scenic drive through main streets and see major attractions of Russian capital. 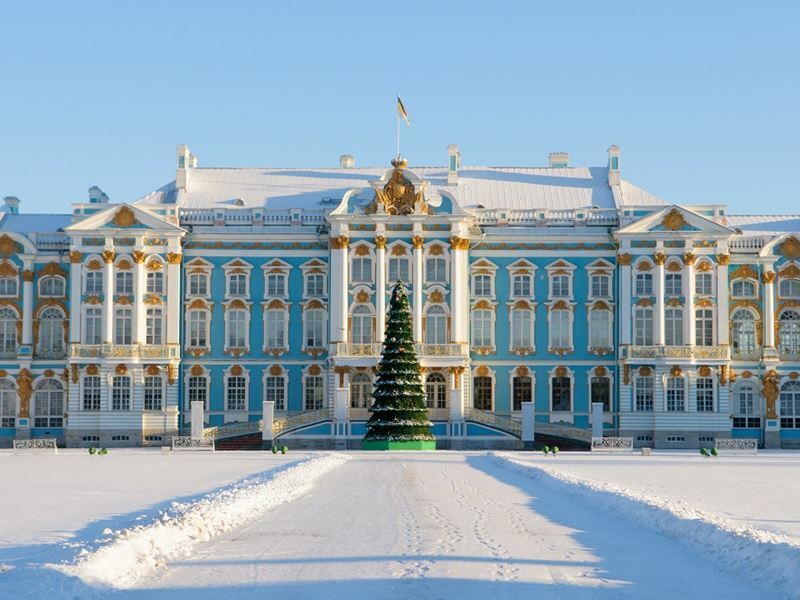 After a lunch break the guided walking tour takes you inside the former residence of the Russian Tsars. 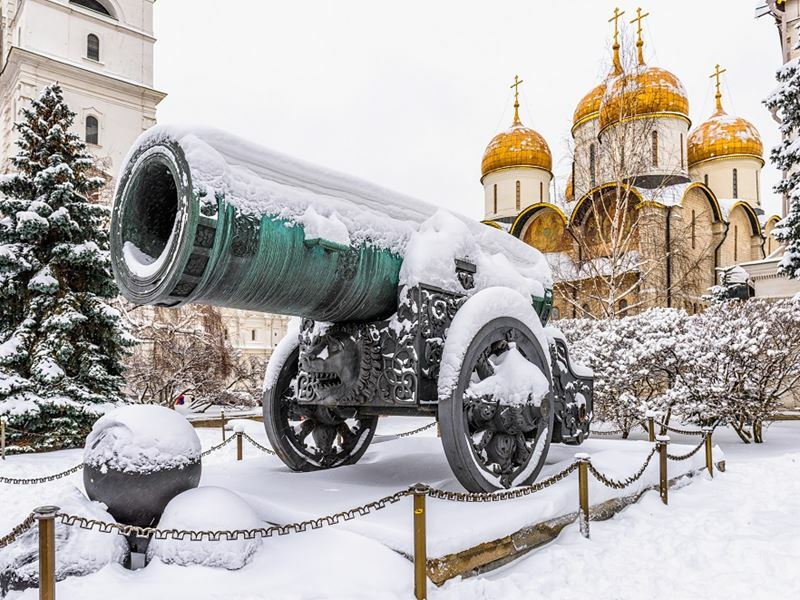 See the famous Tsar Cannon, the 16th century Tsar Bell, and Cathedral Square, home to three of Moscow’s most elaborate cathedrals. 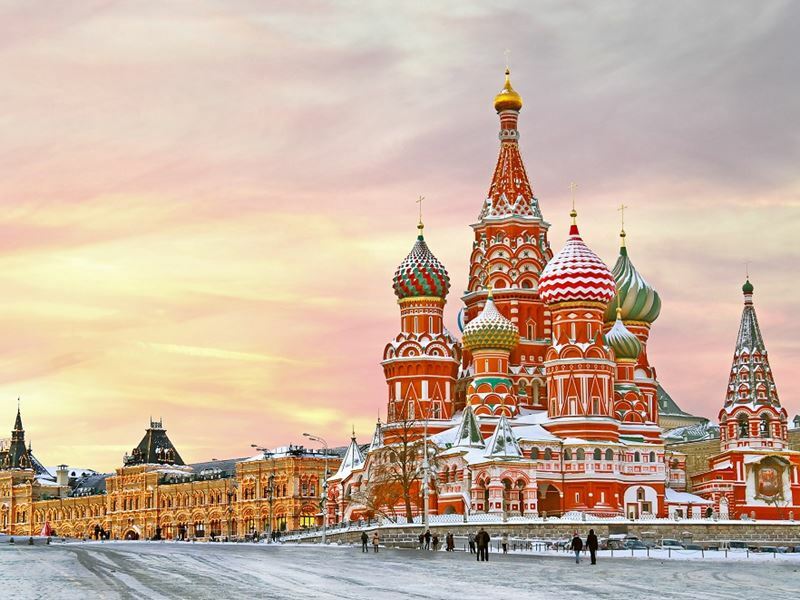 When the daylights are deemed, take memorable pictures on the Red Square of Russian winter and Moscow New Year decorations, which rated as the most beautiful in the world. Enjoy your dinner at a local restaurant and drive back to the hotel. In the morning, leave the city center for a visit to Kolomenskoe with its marvelous wooden palace that once served as a summer residence of grand dukes of Moscow and the Russian Tsars. 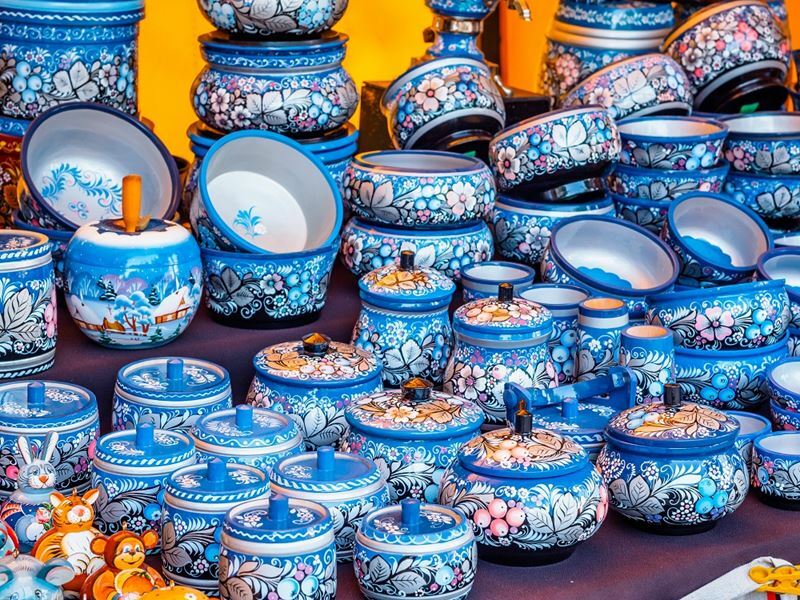 Get to know rich architectural heritage created by the best Russian artisans. This beautiful palace comprises a large number of buildings connected throughout by passageways. Discover Russian winter with outdoor activities and traditional ceremony of tea drinking with Russian pancakes. 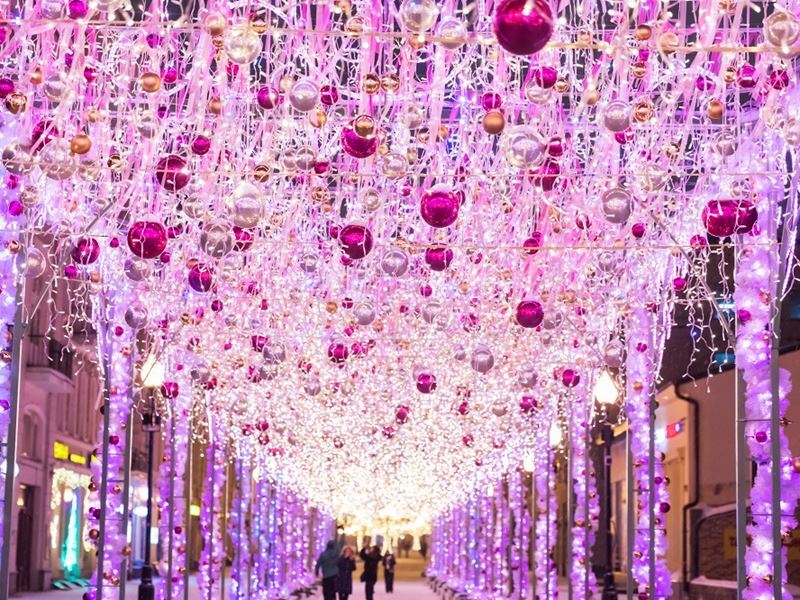 In the afternoon spend some time walking along the Arbat Street to feel the vibe of the city and festive atmosphere. You might want to drop in at some souvenir shops to look for some smaller presents to mark your wonderful time in Russian winter. 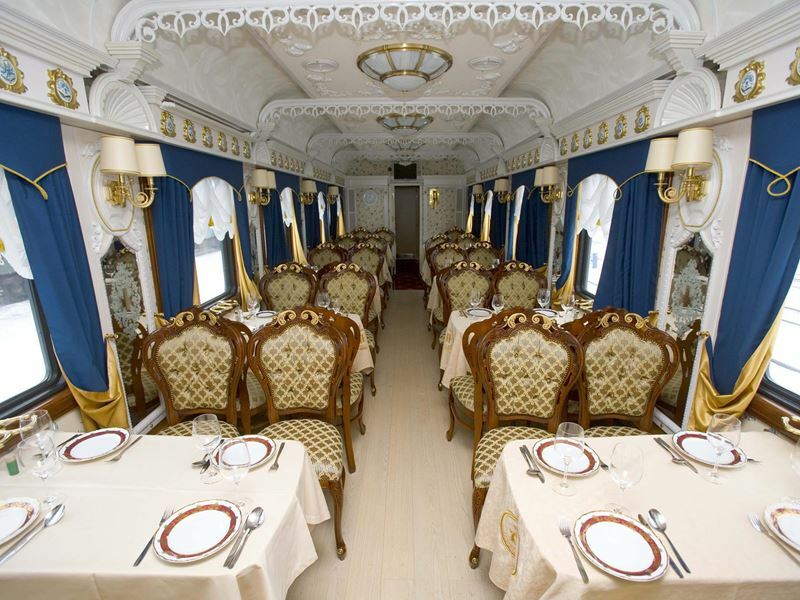 In the evening after dinner in a restaurant, you are welcome onboard «Imperial Russia» Train! St. Petersburg, often referred as Northern capital of Russia, is crowded with numerous historical monuments, marvelous palaces and beautiful bridges. After breakfast, visit the native place of the city, Peter-Paul-Fortress and pay tribute to the Romanov royal family in the Peter-Paul-Cathedral. St. Isaac’s Cathedral, one of the biggest dome buildings in the world, is not just an architectural masterpiece; it comprises innovative and unique engineering ideas of the 19th century. After lunch you drive towards Tsarskoe Selo where you visit Catherine’s Palace with the world famous Amber Room. Later this day stroll along colorful boulevards; enjoy the city Christmas market or just sit down to rest in one of the numerous cafes. After dinner accompanied by gypsy songs & guitar drive through the illuminated St. Petersburg. 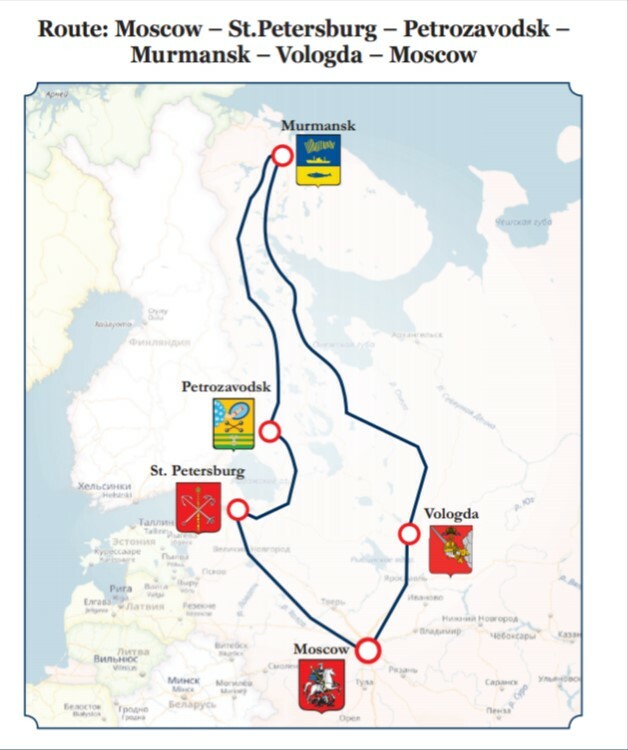 Board your train to continue your journey to the Arctic Circle! Today you arrive in Petrozavodsk, capital city of Republic of Karelia. The native karels and veps preserved their unique culture and traditions. Therefore, we will take you to the village of Kinerma to learn the history of the ancient Karelian settlement of 16th century. A local family will host you and invite for a traditional tea with Karelian pies. Drive back to provincial town of Petrozavodsk, the most Soviet one on our journey, and enjoy the concert of the local folk group “Kantele”. 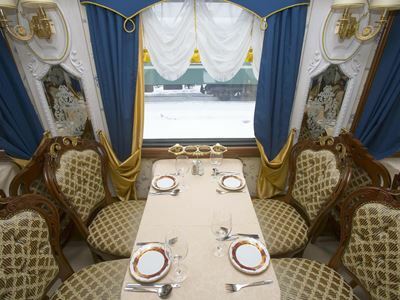 Tonight dinner is offered onboard «Imperial Russia» Train. 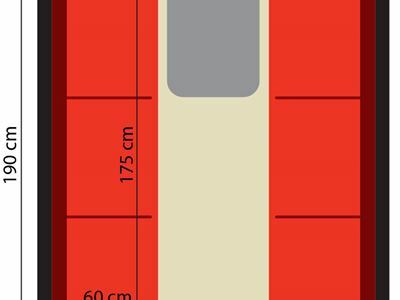 Today your train crosses the Arctic Circle. 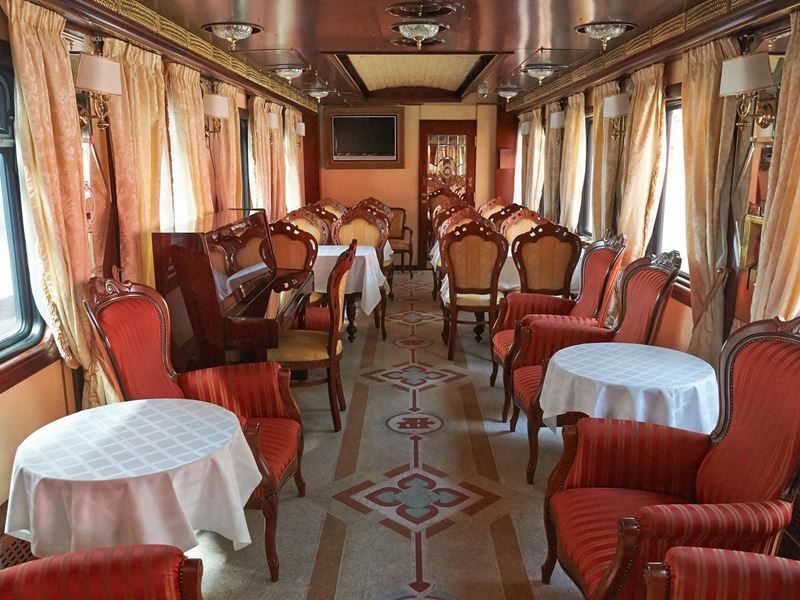 As «Imperial Russia» Train pulls through the Kola Peninsula enjoying your morning at leisure, follow the changing scenery with beautiful landscapes of the Khibiny Mountains. Shortly before lunch, you arrive in Murmansk, the most Northern point of our journey. For the next two days you will be lodging in a city hotel. This town started as a tiny settlement and Arctic trading post. Thanks to the influence of the Gulf Stream, the port is ice-free all year round. 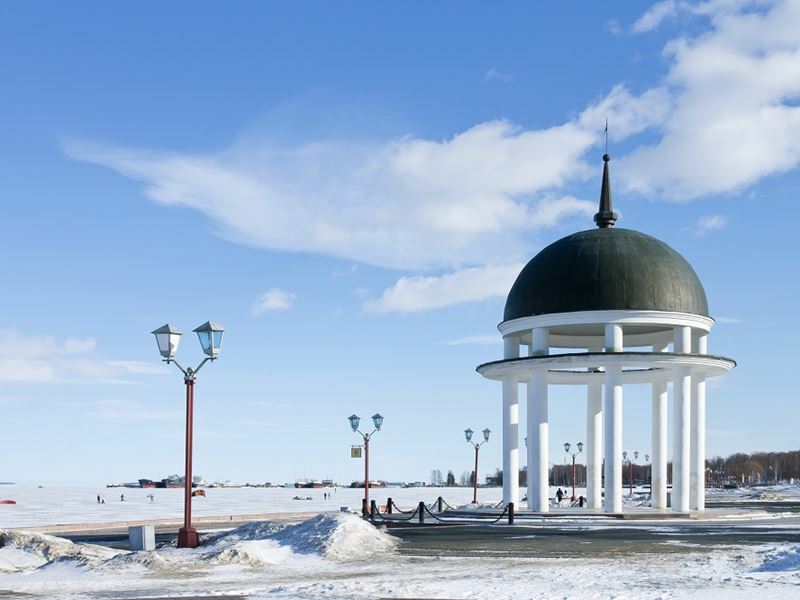 Depart for the city tour with such major attractions as nuclear icebreaker Lenin, World War II memorials. Later this noon enjoy your down time at your hotel room or make a discovery walk of the hotel vicinity. You are welcome for a festive dinner with a colorful show program in the beautifully decorated hotel restaurant to celebrate the New Year! On the first day of the New Year allow yourself to sleep in and enjoy the late breakfast at the hotel restaurant. Later this morning drive for the village of Lovozero, the center of the cultural life of the Saami, the native people of the Kola Peninsula. 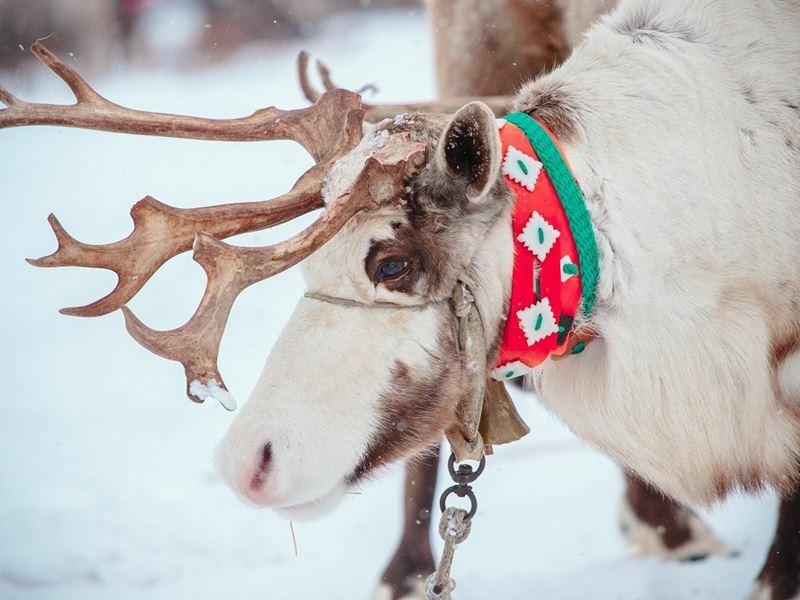 Meet the Saami Santa Claus who invites you for lunch and explains you about the lifestyle of Saami, life in tundra, reindeer herding and hunting. Walk around the village or on the frozen lake to capture the winter landscapes of Arctic winter or ride a reindeer sledding! Around dinner time arrive in Murmansk & enjoy a relaxing evening. 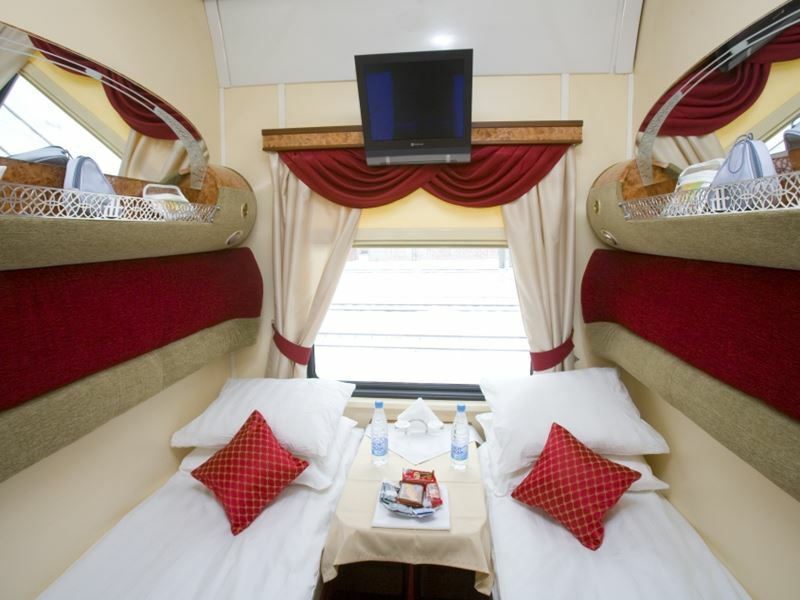 After breakfast at the hotel board «Imperial Russia» Train and start travelling towards Vologda. 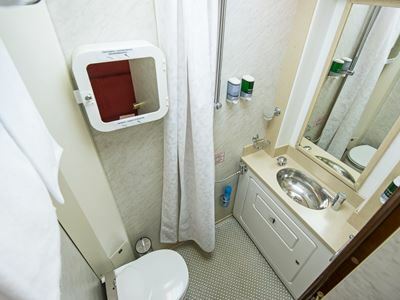 Today enjoy your stay onboard to reflect on cities you have already visited. 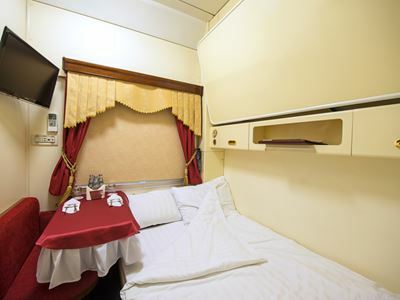 Enjoy the relaxing day in anticipation of the next stop and picturesque winter scenery. You might want to attend one of the interesting lectures or entertaining program. In the morning arrive in Vologda, the city with significant historical and cultural heritage. This city is the same age as Russian capital and is rich in historical sights. The Kremlin Square is located right in the centre of the city, and Russian Tsar Ivan the Terrible used to walk around this place. Emperor Peter the Great used to visit Vologda frequently. Among artisans this city is well known for its delicate and exquisite laces. Stroll along the Kremlin grounds and listen to the history of this city, spot some of the remaining wooden houses with carved window frames that are very much like the laces. Try your hands in a workshop to paint gingerbread and take it as a memory of Vologda. 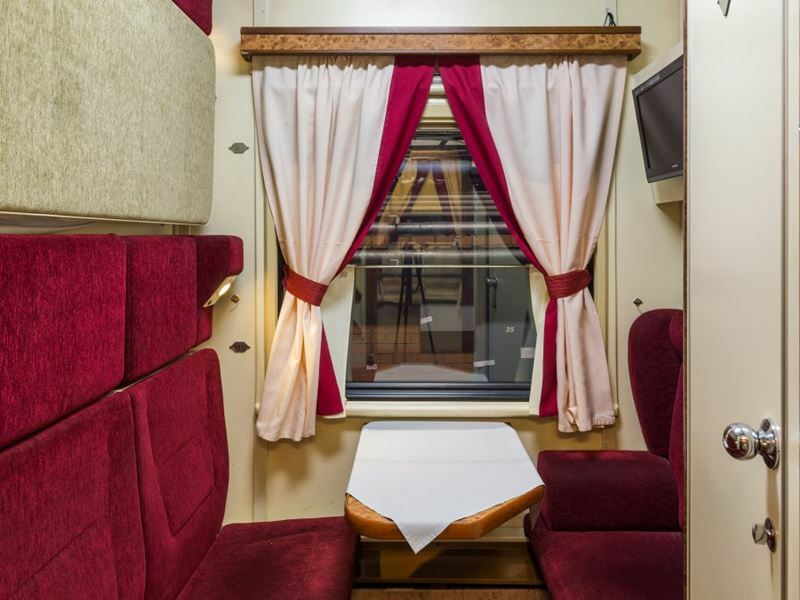 In evening you are back onboard «Imperial Russia» Train to celebrate the farewell dinner. In the morning you arrive in Moscow. 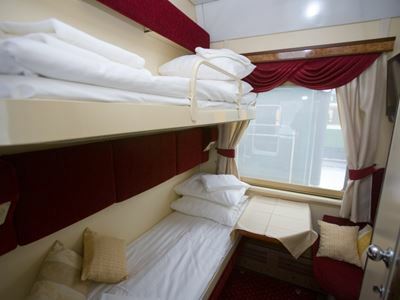 towels, bathrobe and slippers available onboard of the «Imperial Russia» Train. 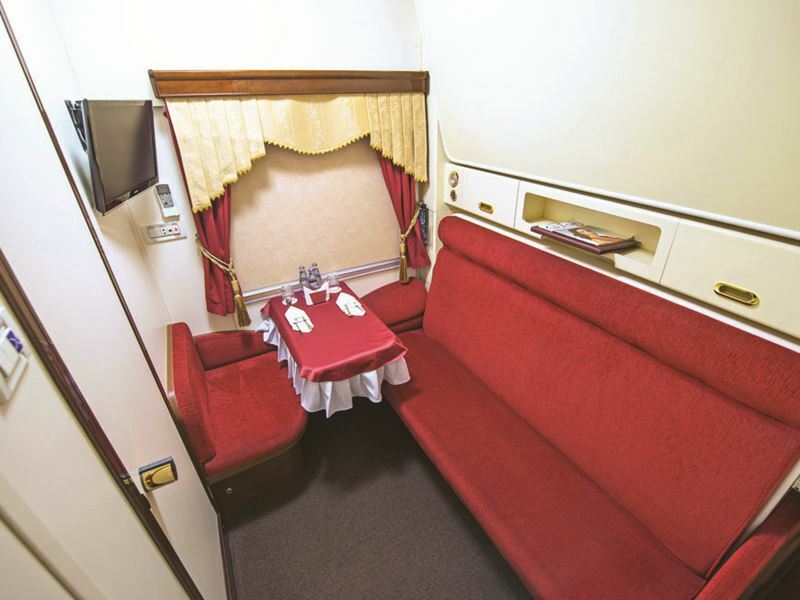 Every passenger is obliged to have a medical insurance for the whole duration of the Tour. 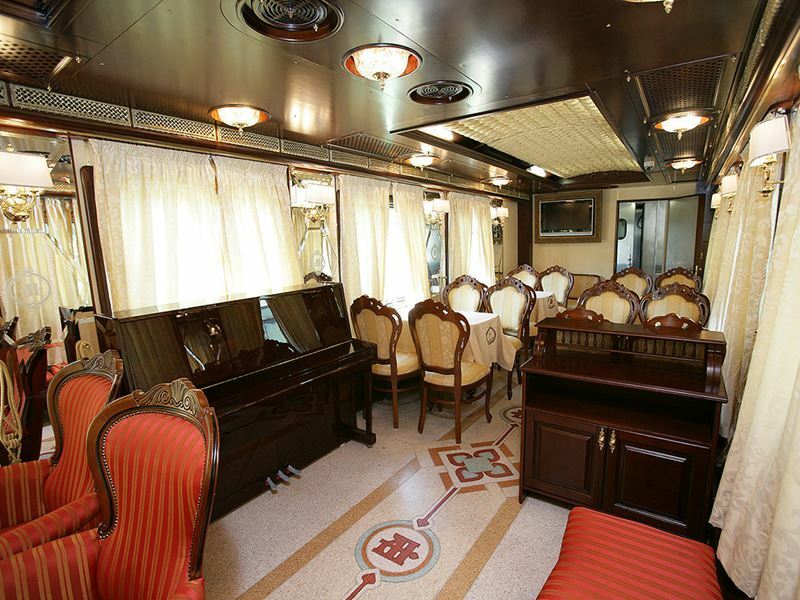 Consists of 8 passenger compartments, 2 lower berths in each and are equipted with a table and LCD TV set. 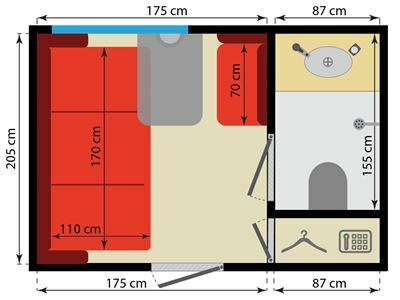 In compartment 9 there is a shower booth with a washbowl. 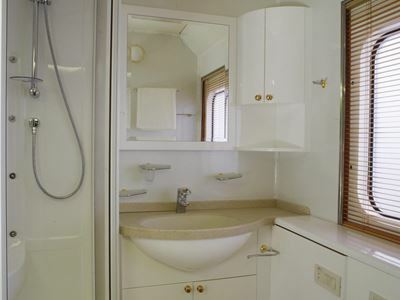 Two water closets: in the beginning and the end of the car. 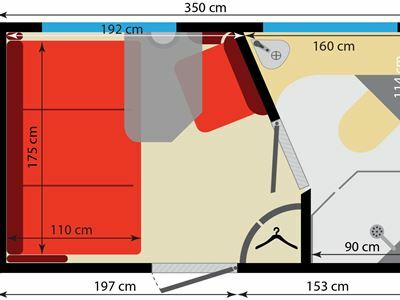 The air conditioning system is general, with an option of additional temperature control in each compartment.